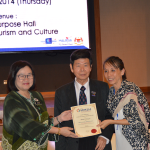 MM2H Services and Support – We are here to support you throughout your stay in Malaysia! We are glad to inform you that we are the agent with 3 years’ MM2H license validity, not a yearly license, why is it important to you? 35 Detailed service list you can rely on us while you stay in Malaysia throughout the MM2H program! 5 Indispensable BUSINESS Services for quick startup and minimize risk! 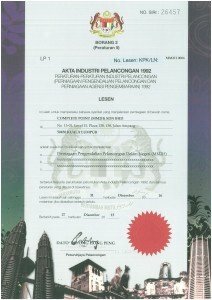 For those who like to start a business in Malaysia, you can own 100% of your local business in Malaysia, visit www.MalaysiaBizAdvisory.com on how to get it started and the requirements! For International Business Set-Up for foreigners, please refer to the international business website for complete information: www.LabuanBusiness.com. Unsure whether to buy or rent a property? Speak to our Independent Investment Consultants to guide you through. 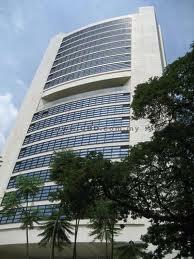 More information on Property Investment in Malaysia by foreigners, please visit www.ExpatriateAdvisory.com. Check with us how we can guide you through, in every aspect of the MM2H program from application to obtaining the approval. This would help you make a better decision! Know that the MM2H program is completely risk-free to your investment for a residency pass of unlimited stay in Malaysia. 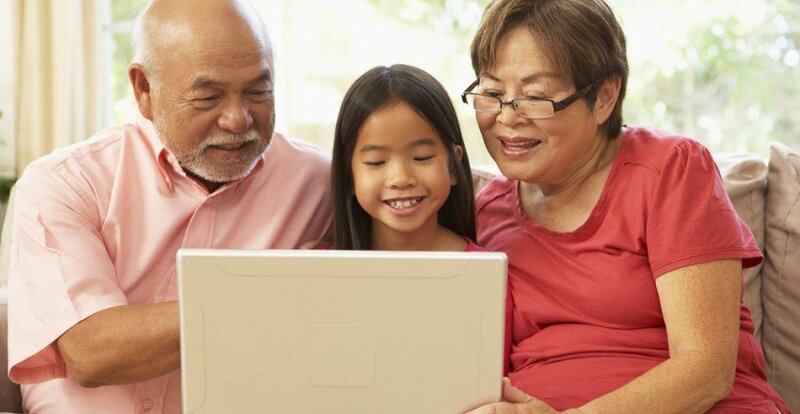 This is the very reason why many foreigners began to show great interest in making Malaysia one of the best retirement places in the world! Why Migrate to Malaysia Now? Do you have any other questions about migrating to Malaysia? We are here to help you! Do feel free to speak with us. By contacting us, you have made ‘the first step in getting it right’. Migration is usually an once-in-a-lifetime affair! Our experience will assure things go hassle-free and completely smoothly.You could e-mail us at contact@migratemalaysia.com or fill up enquiry form and we’ll get back to you right away!